The Manchester Titans are excited to announce their newest addition to the club’s partnership scheme! The club is pleased to be working alongside North West First Aid and Omega Sports Therapy who will be providing all our medics and therapists come game day. The Titans are pleased to be working alongside this local Manchester based company. We are proud to support Manchester businesses and proud that they support us. North West First Aid and Omega Sports Therapy will be covering all the Titans home fixture for the remainder of 2018 and the 2019 season. 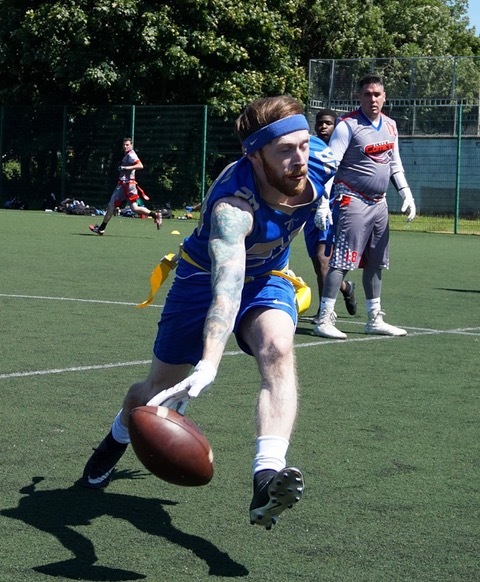 “We were very pleased to be approached by Manchester Titans with a view to working with them on their home games. After we had productive meeting with Adult Football Manger, James Dean we were really looking forward to the prospect of working alongside the club. 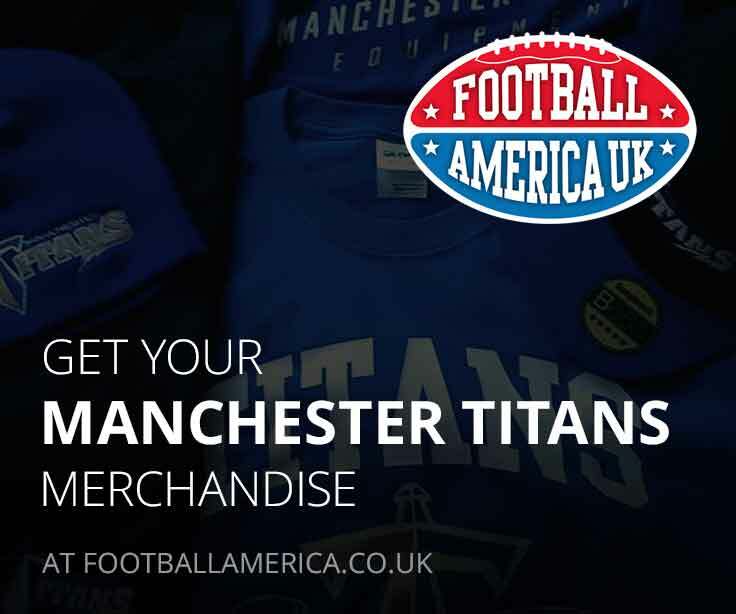 The Manchester Titans as an organization represent everything we stand for as a business. Since setting up the company in 2013 I have always wanted to work with a company that is local, family run and is willing to support those it works with and I believe we have found that with the Titans. 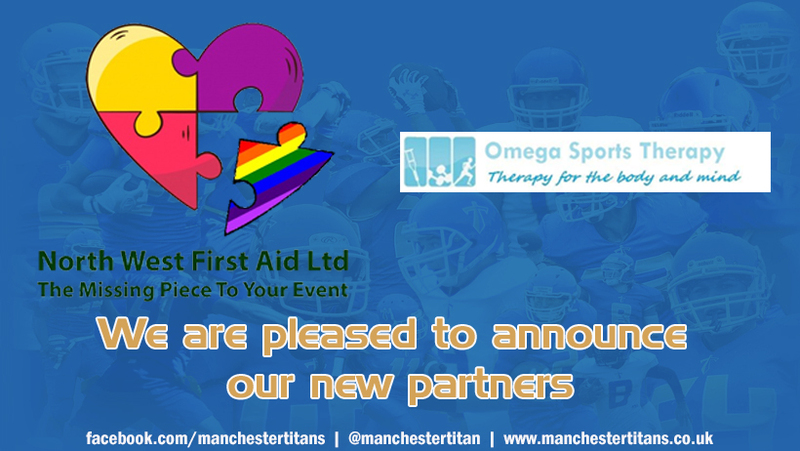 I am so glad that North West First Aid and Omega Sports Therapy have been chosen to provide full medical and therapy cover for the club, we will be providing a small regular team that will get to know the Manchester Titans and their athletes very well ensuring we can provide the very best service. We would like to thank everyone at North West First Aid and Omega Sports Therapy for their support and we look forward to working alongside them in the future.